Superdry men's Vintage authentic pastel t-shirt. 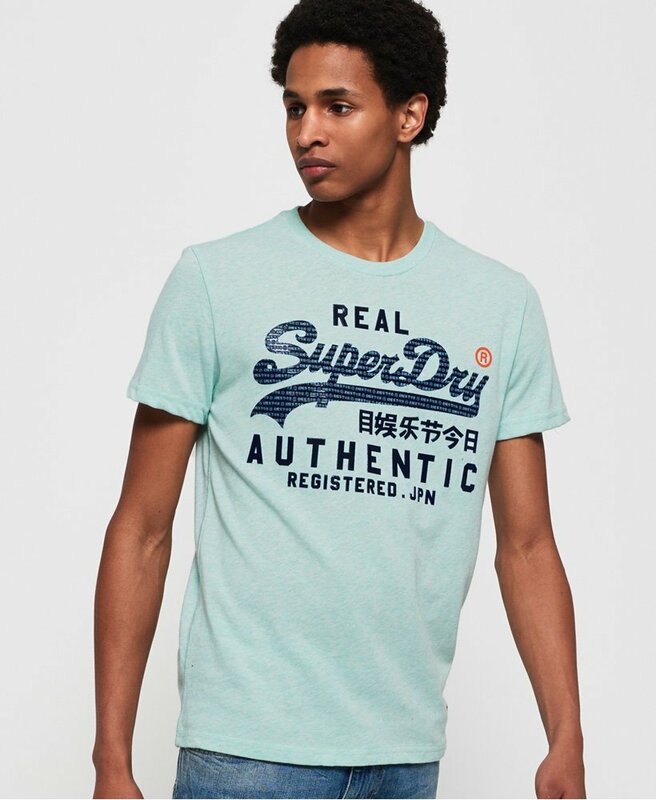 This lightweight crew neck t-shirt features a large textured Superdry logo across the chest and is finished with a Superdry logo badge above the hem. Perfect for layering with a zip hoodie for a casual look this season.